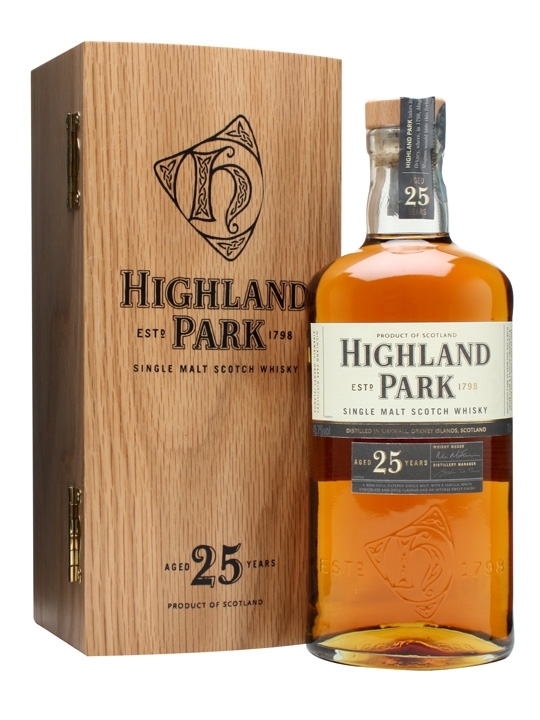 This official bottle is matured in ex Bourbon casks and 1st fill Sherry casks. The oak is the first that stands out in the smell. Some dry vanilla (is that a thing?) and dried fruits. Definitely dried apricots. Fruity sweetness as well. Lot of power at first! The fruity notes starts to rush in. Vanilla, a touch of honey and nuts as well in the taste. The oak is very dominant in the finish, but in a very good way. Like it is bottled at just the right time. It stays for a long time, just pampers your palate! A fantastic dram, but it comes with a heavy price tag. It is below 46 %, but works like a full potent cask strength whisky. Some water really opens it up, but be very careful not to drown it! Great stuff - I will rate this 89/100 (22/22/23/22).